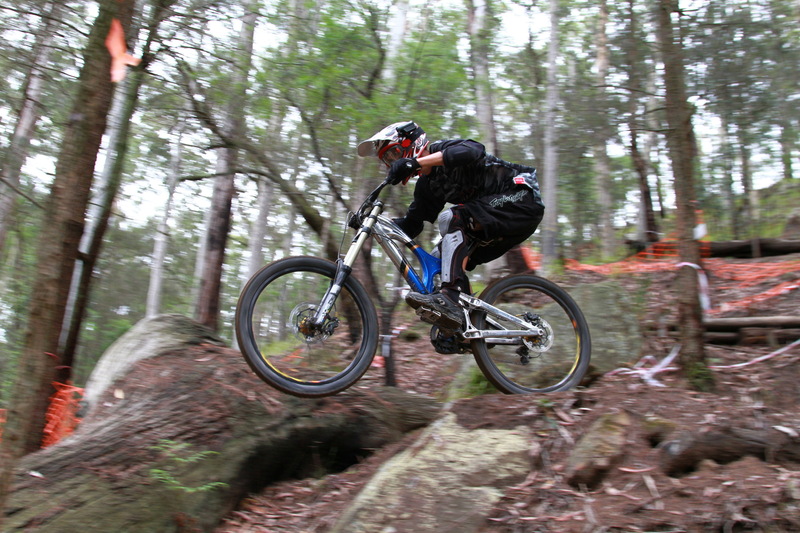 Forestry Corporation of NSW congratulates the Hunter Mountain Bike Association on their successful grant application to develop the Awaba Mountain Bike Park in Olney State Forest. This week’s announcement by Lake Macquarie MP Greg Piper will see the association receive Stronger Country Community funding of $450,000 – a win for the club and broader Hunter community. Forestry Corporation has worked closely with the association to support the current development and future planning of the site over the past decade, said Forestry Corporation’s Partnerships Leader Mike Hill. “This funding will see the association deliver great recreational benefits through their State forest site and we are excited to be working with them,” Mr Hill said. Hunter Mountain Bike Association Secretary, Andrew Hardy, said the announcement is the result of a great working partnership between the association, Forestry Corporation and Lake Macquarie Council. “We’ve enjoyed a positive relationship with Forestry Corporation in the establishment and development to date of Awaba Park,” Mr Hardy said. “We worked with Mike to develop a ten-year plan of management for the site, and this formed the basis for much of the Stronger Country Communities grant application. The grant will accelerate the association’s progress on the plan of management. The Stronger Country Communities Fund was established by the NSW Government to help deliver local infrastructure projects to regional communities. The objective of the fund is to provide the kind of infrastructure that improves the lives of local residents.